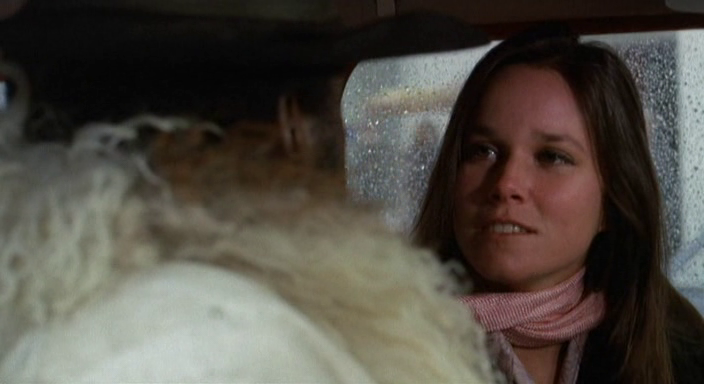 In the mid-1970s, Barbara Hershey was calling herself Barbara Seagull and one of the final projects where she used this name was the movie Diamonds. 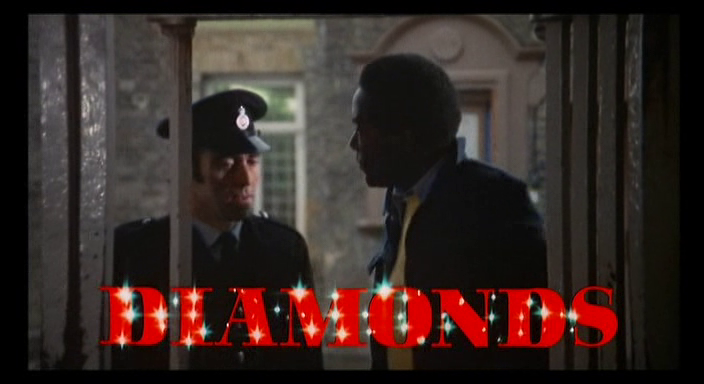 Filmed primarily in Israel and produced by the legendary Israeli film-making team of Menahem Golan and Yoram Globus, Diamonds is fun, largely forgotten movie. 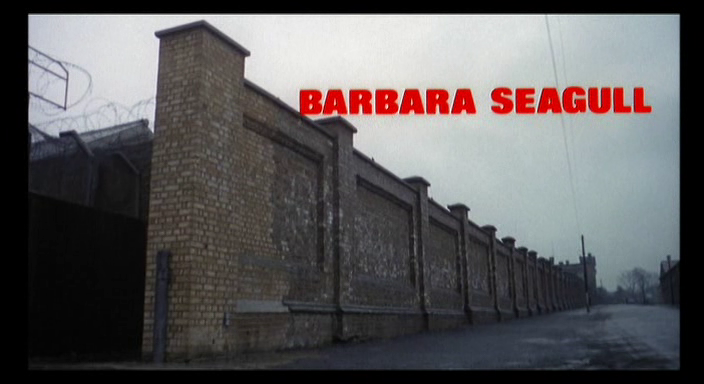 With incomparable Robert Shaw in the lead with Richard Roundtree backing him up, it is actually a bit surprising this one isn't more popular. 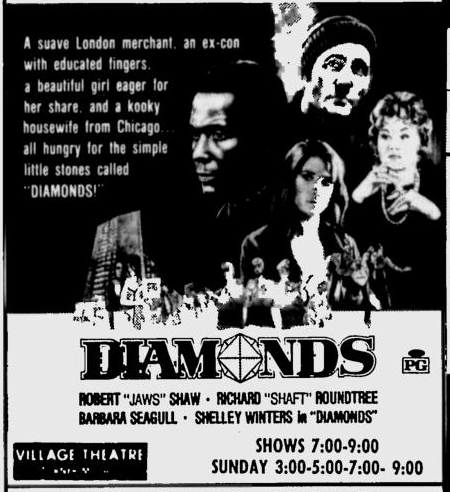 Most modern reviews I've read, in books and online, have been lukewarm at best and contemporary reviewers of Diamonds also had reservations about the film (some couldn't help themselves and titled their reviews things like "These diamonds aren't forever"). 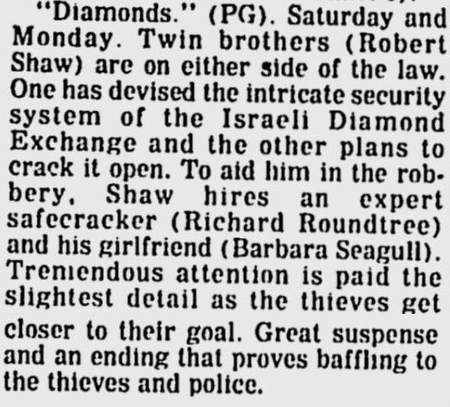 To me, Diamonds sounded great on paper: starring Robert Shaw (who would play an Israeli super-agent two years later in Black Sunday) and Richard Roundtree, with the gorgeous Barbara Seagull helping out with a diamond heist in Tel Aviv. 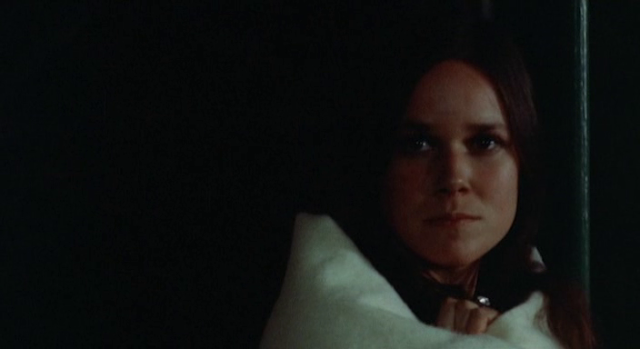 After watching the movie, I was not disappointed and actually found it quite entertaining and competent crime film. 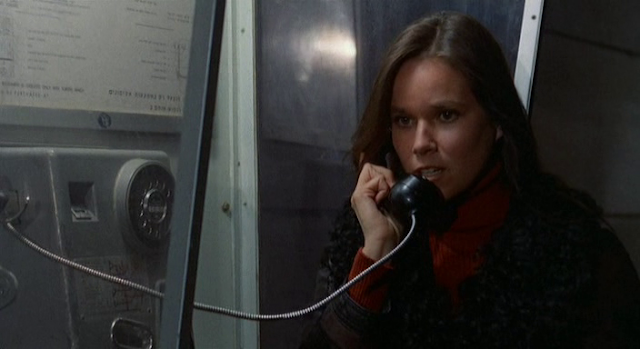 Barbara "Seagull" Hershey doesn't have all that much to do in Diamonds, but people often think that situations like that are entirely negative. 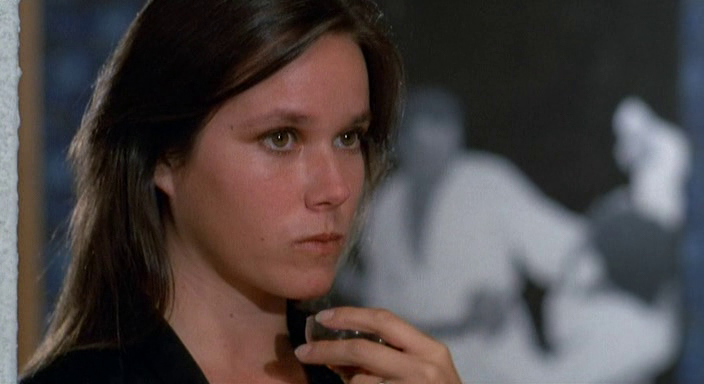 She looks great throughout the movie, does well with the limited material she is given and adds to the the film as a whole.